Work and Travel in Bali | is it Possible? Work and travel in Bali, is it possible? Bali has always been a place known for traveling, yet what if you’re busy? What if you want to both work and travel while you’re in Bali? There are actually a lot of things to do in Bali, but we’re very sure you wouldn’t guess working is one of those things you would find in Bali. Well, starting a business in Bali might actually be your reason to visit Bali, and maybe even for a short vacation. However, what are more reasons for you to work in Bali? People want a vacation, not work, right? Well, check out the things to look at if you’re thinking of working or starting a business in Bali. 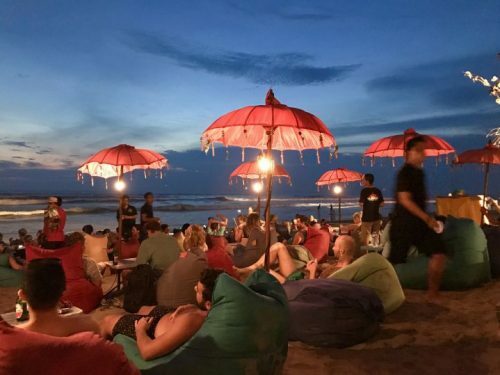 Not only is it known as a place full of tourist destinations, but Bali is also known as a place full of freelancers and entrepreneurs, and even coworking nomads. Due to this reason, there are so many new people you could connect with. It’s easier to find new connections in Bali than in Jakarta because of the cultural differences. Bali is all about the community there, whereas Jakarta tends to be more towards the entrepreneurial culture. 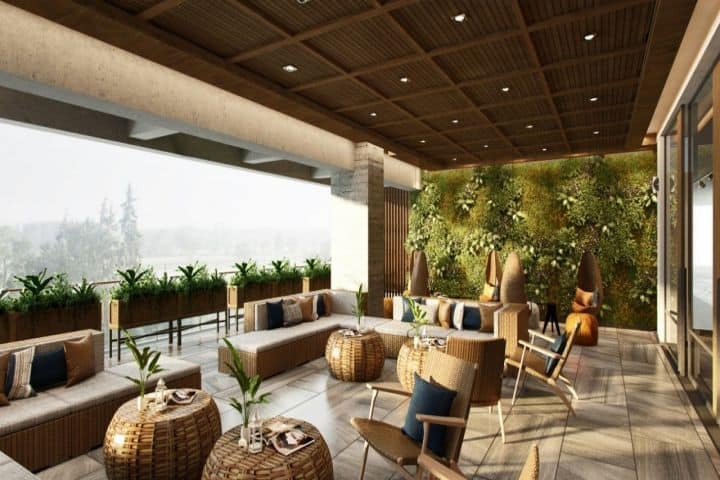 There are so many people who seek business opportunities in Bali, therefore easier connection and possibly new business partners or clients. Before you ask why, imagine this, Bali has an average of 5 million tourists coming in per year. That’s already more than their population, which is around 4 million people. Bali is actually a great place to start your own business since you could get much more of awareness there compared to Jakarta. Need more examples? 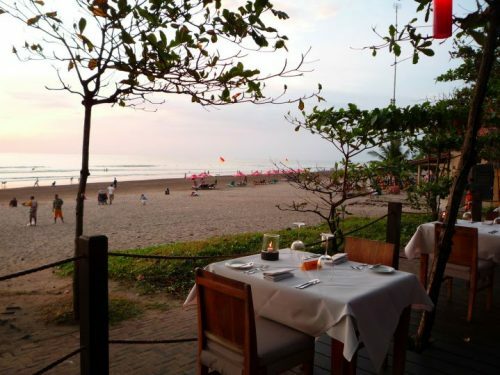 How many business or even restaurants do you know that originated in Bali and opened a branch in Jakarta? Now, vice versa, how many business or even restaurants do you know that originated in Jakarta and opened a branch in Bali? Well, that would answer the question, wouldn’t it? A lot more business comes from Bali and opens in Jakarta compared to the ones originated in Jakarta and opened in Bali. Living, traveling, and working in Bali means none other than one thing, all access to all your favorite tourist destinations. We know the cost of living in Bali could be very costly, but here’s a thing to look at, Bali could be considered as goals for the workplace. Imagine this, are you tired of working in Jakarta? Imagine yourself in Jakarta, you finish your day at work, where do you go after that? There’s not much to do in Jakarta other than malls, malls, and oh, more malls. There are simply a lot of things to do in Bali in terms of lifestyle and culture that you couldn’t compare to Jakarta. So, there you have it, what do you think? Has the mind of “I want to move to Bali” crossed your mind yet? Besides, the best time to visit Bali is not the holidays anymore, it’s too crowded. The best time to visit Bali nowadays is the low season days. 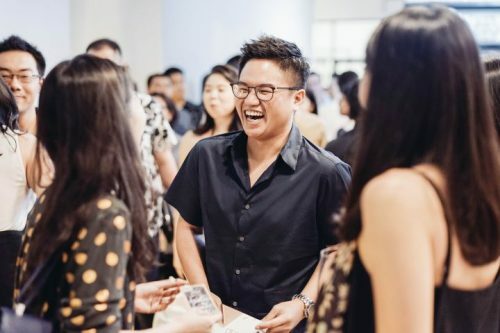 Well, what if you’re thinking of setting up a business in Bali and currently looking for a space to work, there’s a new coworking space in Bali located inside Park 23 Mall. Want to know more about it? Work and travel in Bali is now possible in this coworking space, how you ask? Check the link below to find out more on how to work and travel in Bali at the same time!